It is completely undeniable. The kitchen is the heart of your home. They are the focal point of family time, a key factor when reselling, and dominates as one of the most functional rooms. This means that when deciding the exact style and configuration of your kitchen, you need the support and advice of professionals. Ventura Homes simply love kitchens, they can be as breathtaking or as subtle as suits. 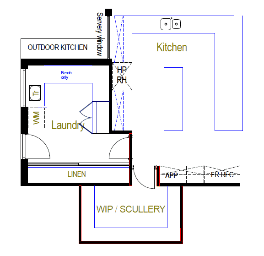 Each home and each design will call for a kitchen layout that perfectly matches the rest of the home. So have you thought about which kind of style and design would suit you? Why not explore some of our tops designs now! One of the most traditional styles of kitchen is the box kitchen. 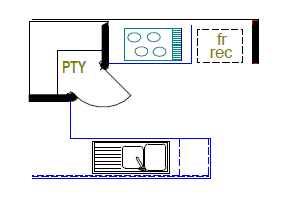 Sectioning off the space to create a room of its own. 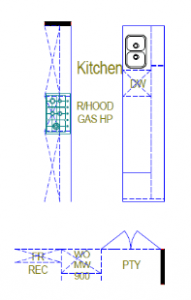 The space allows for the full functional use of the elements of a kitchen from cooking on your stove top to turning to the fridge for more ingredients, then to your sink for the dirty dishes. should be by separating each element to a functional zone. 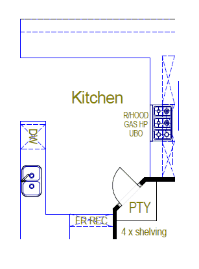 This kind of layout allows for easy access to your fridge and pantry areas, while the master bench space is left open for preparation and use. 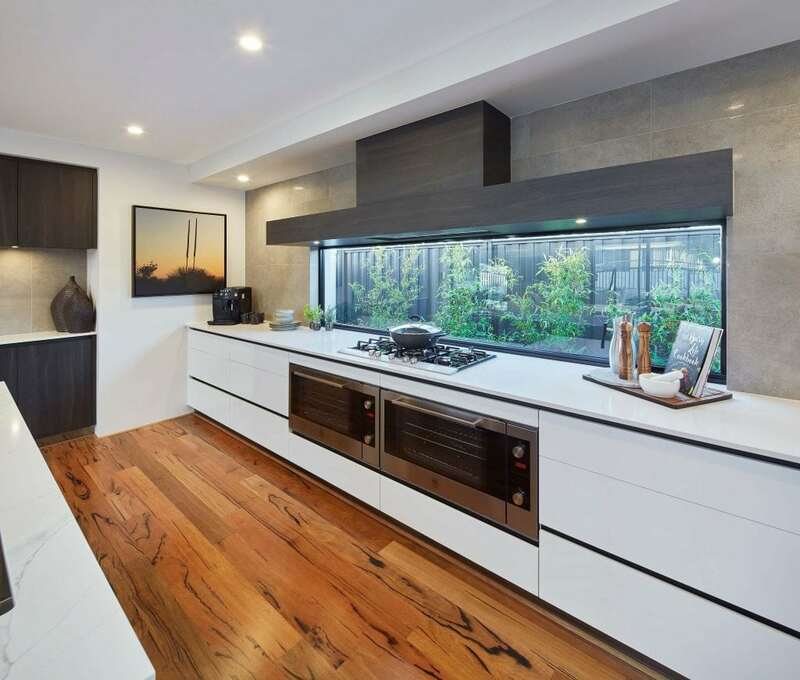 By separating your main areas of the kitchen you are able to create a clean and flowing room. Maybe you just aren’t a master chef, but hey at least you can heat something in the over? Minimalist kitchens include all the necessities in a compact an robust space that delivers equal style and functionality. There has been a recent shift leading to more and more designs incorporating the laundry, scullery and kitchen all into one localised area. Create the ultimate workspace in a large kitchen that wraps around an island bench. Think functionally, visualise yourself in the space and moving around it as you would normally. Do you have enough? Not just for movement, but for storage, appliances and everything in between. No matter the design, you will be able to create a stunning space once you start incorporating your tile, bench and cupboard selections. Happy designing! We think we can cook up a storm in any kitchen we build.